Ashutosh Sinha is an Indian Televuision Actor. He is Currently Located in Mumbai (Maharastra). 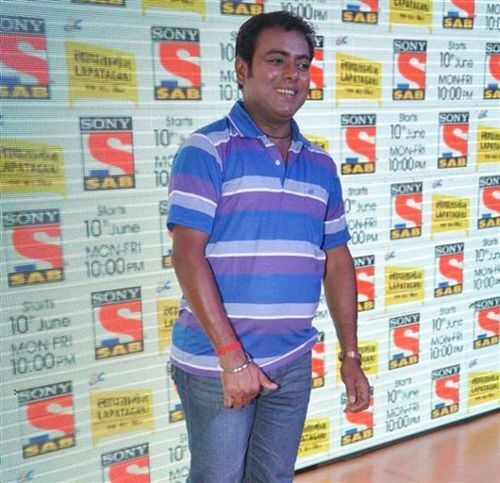 Sinha currently worked in Lapataganj airs on Sab Tv as Guddu, He is a brother Like man pappu pandey a.k.a Biji Pandey. Why Book Ashutosh Sinha Through ArtiseBooking?